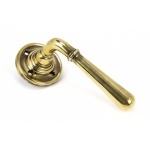 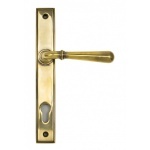 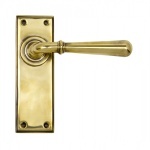 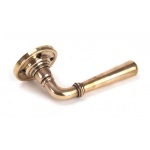 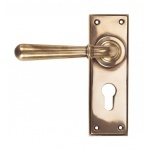 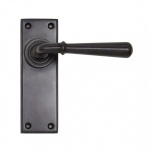 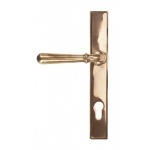 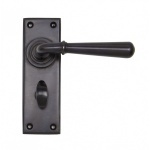 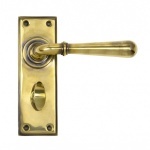 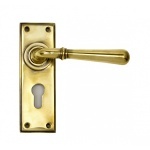 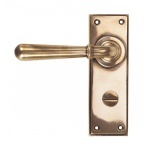 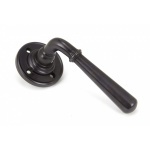 The newbury lever handles are forged from solid brass or bronze. 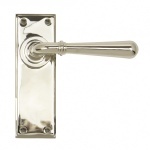 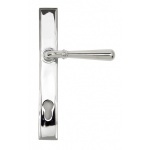 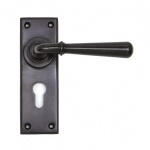 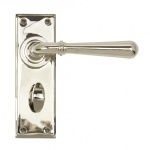 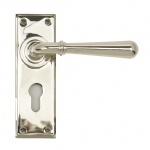 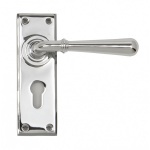 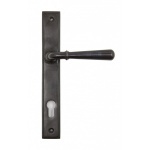 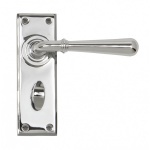 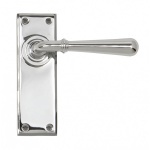 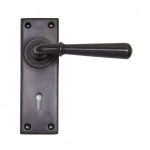 The weight of this lever handle range emphasises the high quality. The simple and elegant design works well with many different property types.